The Granarys provide two beautifully designed adjoining self catering properties which each Sleep 4 people. 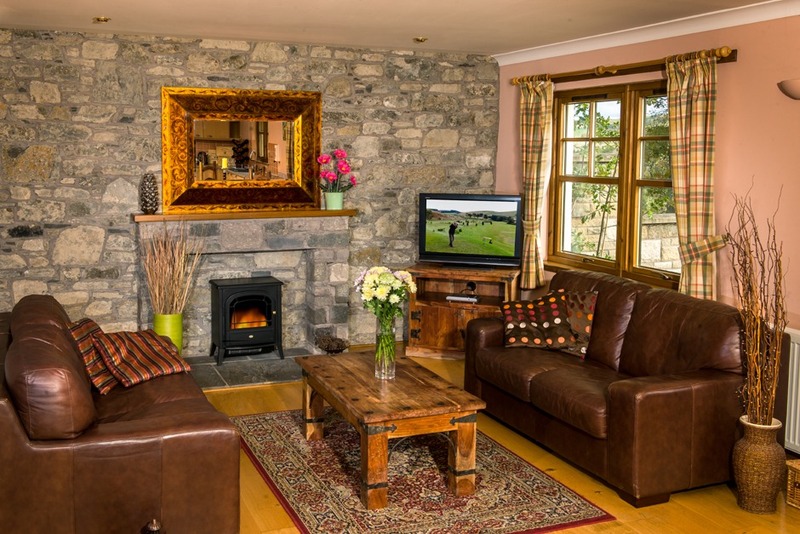 These luxury cottages have two twin rooms with en-suite facilities. 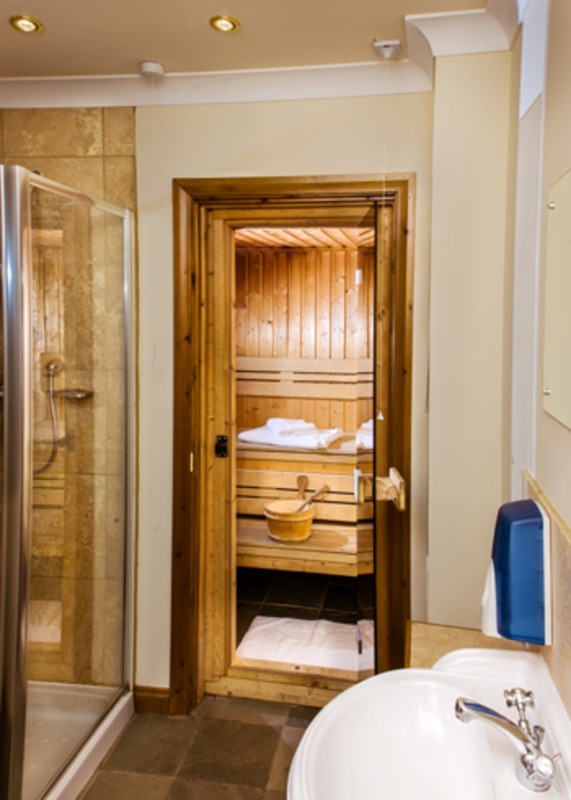 Both units have large open plan living areas and a sauna (ideal to unwind after a days golf). If you are wanting to stay as a larger group these properties are ideal. The living/dining area opens out onto your patio ideal for a Barbecue or a drink while watching the last golfers in the evening. Being based near Hawick and Selkirk in the Scottish Borders, this is a perfect location for a holiday in Southern Scotland. As with all our properties, the cottages over look the golf course which you can play on for free whilst staying with us.